La Vallée de Dalat . An abundance of fowers blossom in Da Lat at every corner. They overfow from the front yards of residences and boutique windows, and decorate every patch of public space in this laid-back city in southern Vietnam’s Central Highlands. If you’ve heard anything about Vietnam of late, it’s probably that the country is on the verge of easing restrictions on foreign ownership of real estate. Word is the new law will go into effect as soon as July. 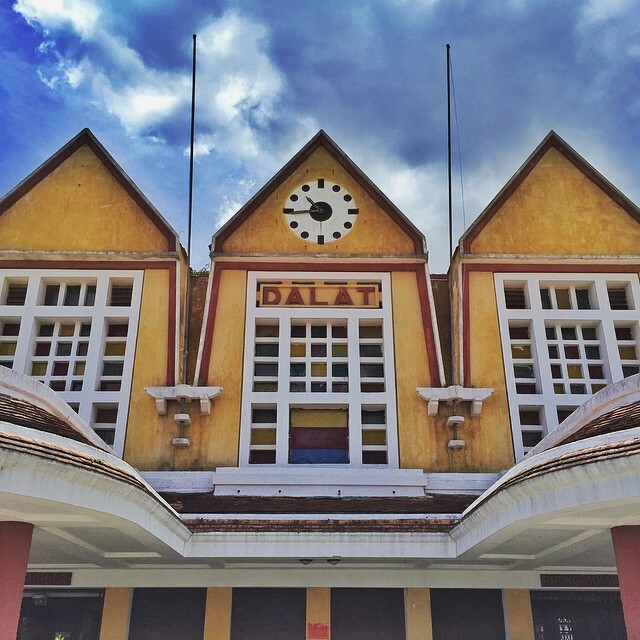 If the idea of finally being able to purchase property in Vietnam excites you, but you’re just not sure what area might be the best fit, have a look at these photos taken by Instagram users who have recently visited Dalat. The beautiful par-4 10th hole at historic Dalat Palace Golf Club. One of the great advantages of living at La Vallee de Dalat — especially if you are a golfer like me! 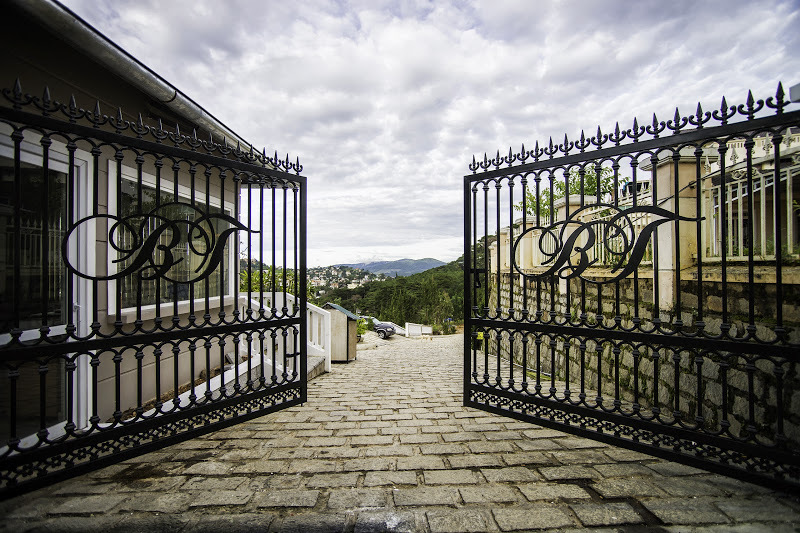 — is the proximity to historic Dalat Palace Golf Club which has been around for almost a century and is still one of the great golf venues in Asia, if not the world. 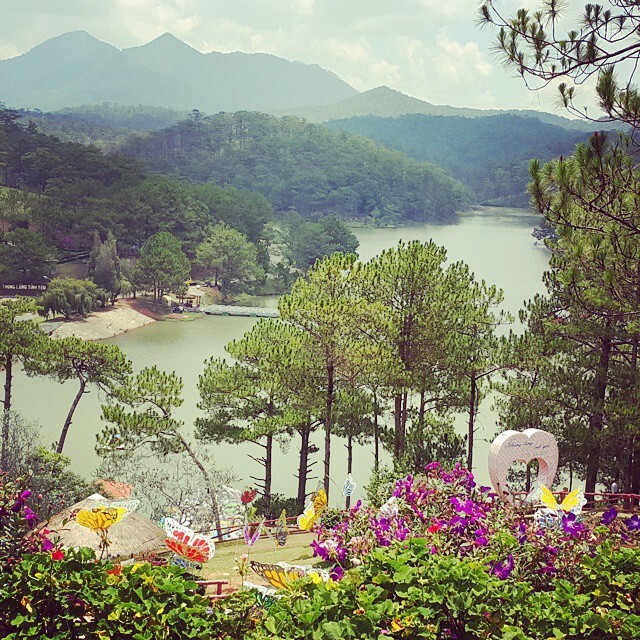 Located on the other side of Xuan Huong Lake, about two miles from La Vallee de Dalat, the course offers an uninterrupted string of inventive, demanding holes that twists and undulates through a landscape of bougainvillea, red salvia, impatiens, mimosa and hydrangeas. In other words, it’s both challenging and beautiful — a combination of traits most courses claim to possess but few actually do. 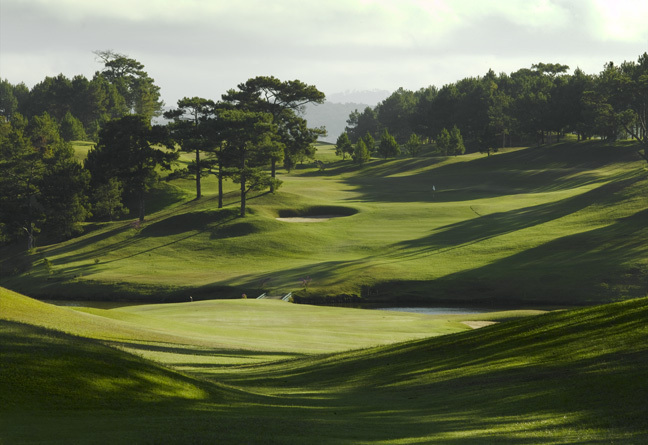 Dalat Palace Golf Club is Vietnam's oldest course, and arguably still its best. 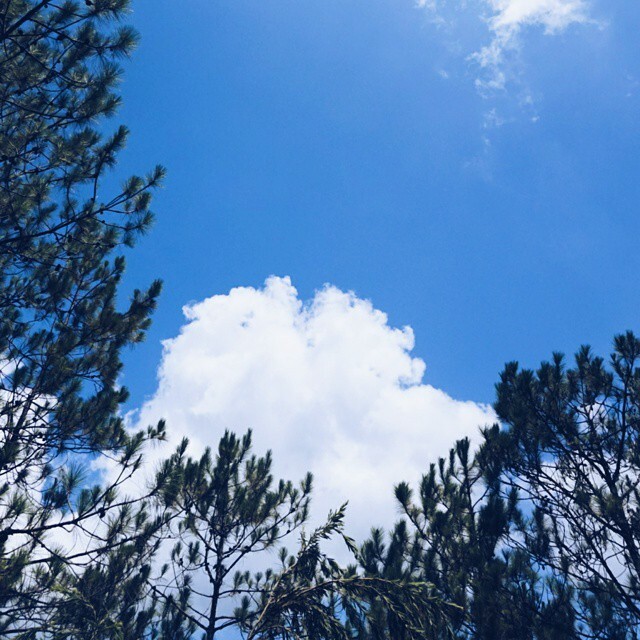 As December approaches, and wild sunflowers begin to bloom all around Dalat, and crisp, blue-sky days become the norm, those of us who live in the City of Eternal Spring can't help but feel just how lucky we are. No matter the time of year, Dalat is delightful. But during these next three or four months, it's downright magical. From December through March, the lure of the outdoors is as strong as the smell of pine needles. One of my favorite things to do when it's like this is take a stroll around Xuan Huong Lake, right in the center of town. Along the 5-kilometer loop, you'll see old cathedrals, cozy cafes, kids fishing and couples cuddling. You'll also undoubtedly notice golfers and their caddies walking the tree-lined fairways of Dalat Palace Golf Club, Vietnam's oldest course (and arguably still its best). Anyone with even the slightest appreciation for golf will forever remember a round at Dalat Palace. It’s got an aura about it that’s simply hard to describe. For Le Ngoc Khanh Tam, golf has a lot to do with why there is no place she would rather live than Dalat. From Kapalua in Hawaii to Cape Kidnappers in New Zealand, Le Ngoc Khanh Tam has played golf all around the world. 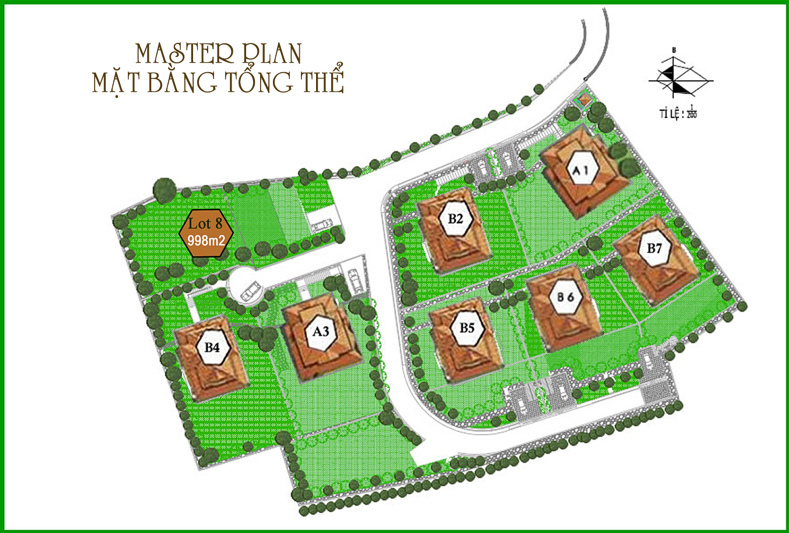 But ask La Vallee de Dalat's developer where she most enjoys playing and she doesn't have to look far. 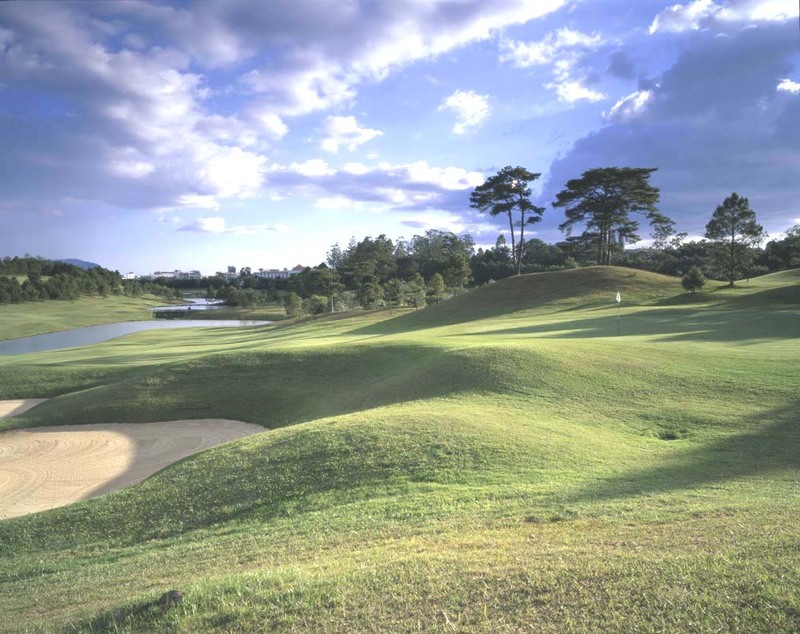 "For me, it's Dalat Palace Golf Club," she recently told Vietnam Golf magazine. "I like to tell people that once you tee off there, you will forever think about it when you play elsewhere." Q: You were born in Dalat. Why do you still love it so much? 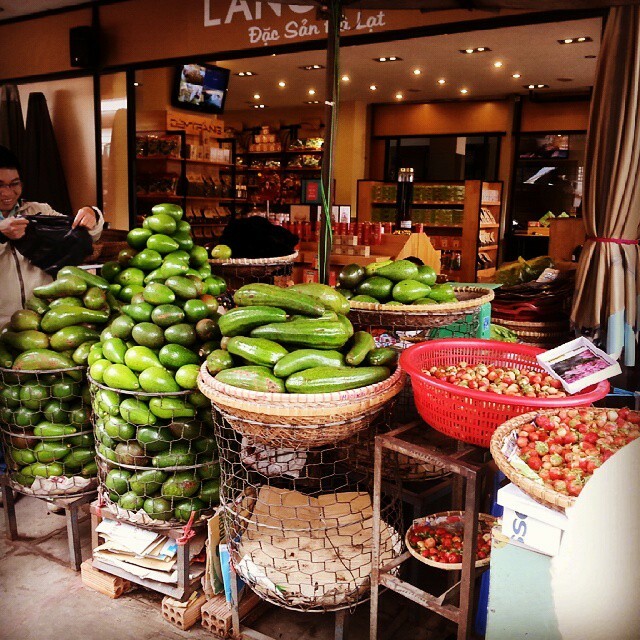 A walk around French-built Dalat reveals a mountain town that is still one of the most romantic destinations in Asia. I took a long walk a few weeks ago. 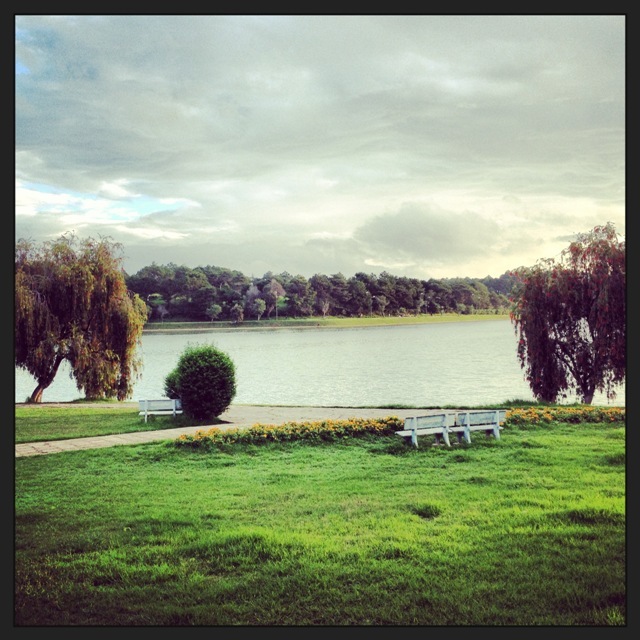 I started at Du Parc Hotel, ventured across the street and through the legendary Dalat Palace, then circled all the way around majestic Xuan Huong Lake. At one stage, the old golf course — its lush fairways slightly obscured by a fence line draped in vibrant bougainvillea — was directly to my right. At another point, I passed through the shadow of the post office’s Eiffel Tower-style transmitter and looked across the boulevard at another grand landmark — the towering Cathedral. The stroll probably took a couple of hours. But I was in no hurry. The sun was out, the sky was blue, the air was crisp and clean, and the staff at Cafe de la Poste was still setting up for breakfast by the time I finished. I've probably walked that particular route a dozen times. I never tire of it. Each time, I'm struck by the architecture. The ample sidewalk space. The hilly and romantic nature of the town and its surroundings. And I’m reminded of why the French were drawn to this piece of Vietnam real estate as well. The funny thing is it took them some time to figure that out. At least according to Barbara Crossette, whose research on the origins of Dalat is documented in her book, The Great Hill Stations of Asia. Aline Ho (left) and Nguyen Dinh Quan studied Dalat's architecture before developing La Vallee de Dalat's masterplan. What do you get when you combine interior design specialist Aline Ho and entrepreneurial architect Nguyen Dinh Quan? The answer is Asiatique, a Saigon-based design firm that conceived the look and feel of some of Vietnam's most attractive properties, including La Veranda Resort Phu Quoc, Evason Ana Mandara Nha Trang and, of course, La Vallee de Dalat. 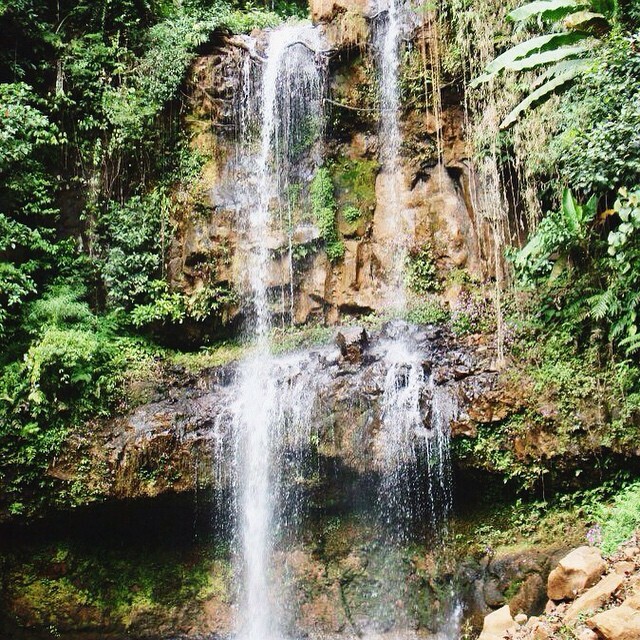 Before we truly get started, tell us about your backgrounds. Aline: I was born in Vietnam but lived in France for 12 years. I got my start in the business in 1993, with a restaurant project in Hong Kong, under the tutelage of a designer in New York. Subconsciously, I was always inspired by French design and culture. But I always wanted to come back here, to Vietnam, and do what I could to promote Vietnam as a country. People come to me because I have that mix. It helps lot — spending time abroad, and then coming here. You see things in a different way. Our firm specializes in interior design, but obviously, with Quan, we do architecture as well.